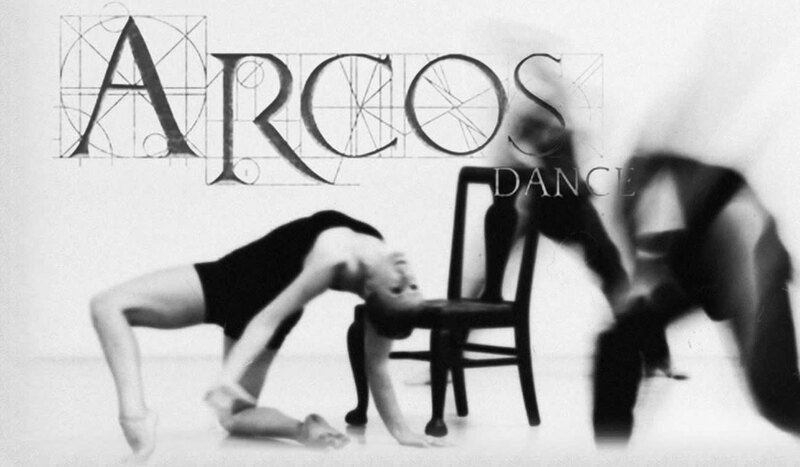 ARCOS recognizes the need for independent artists to cultivate their personal practice and believes that cost should not be a barrier to pursuing artistic excellence. Scholarships are awarded based on talent, merit, and need. Internships are awarded to individuals who demonstrate a high level of artistic excellence, financial need, and professional initiative. By completing this form you are applying. Financial assistance is not solely based on need. Please be honest with your estimation, and explain additional contributing factors to your financial need in the "Request" section of this application. Are you currently enrolled in school or educational programs? Are you available 1 hour before and after workshop times? Being a host includes providing an appropriate sleeping situation (either guest room, fold out couch, air mattress), transportation to and from all workshop activities, and access to a grocery store and kitchen/cooking supplies for the visiting dancer to purchase food and prepare meals throughout the week. Briefly tell us how you would benefit from receiving financial assistance, and your goals for participation in the workshop. If not, please refer to the link at the top of this page and complete the general application. * By entering my name here I verify that the above information is accurate.